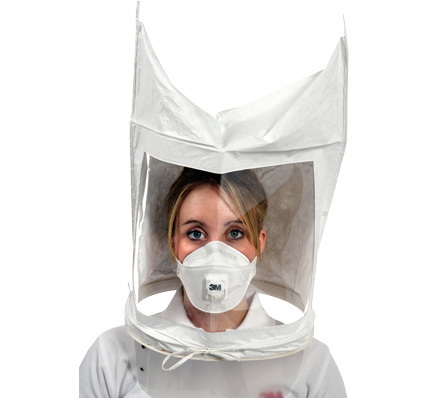 Our 3M FT30 Face Fit Testing Kit - Bitter Qualitative RPE face fit testing kits are compatible with testing FFP1, FFP2, FFP3 filtering face pieces and half facemask respirators and dust masks fitted with particulate or combined filters. Face Fit Testing is a legal requirement under the COSHH Regulations. The 3M FT30 Bitter Face Fit Testing Kit is a low cost, high quality option which requires no expensive training courses and instantly confirms whether or not the chosen respirator is providing a satisfactory seal on the face. Those doing the testing should however, be competent in the procedures and testing requirements. It is an essential piece of equipment under the COSHH Regulations to help demonstrate compliance with the requirements for face fit testing of respirators and dust masks. 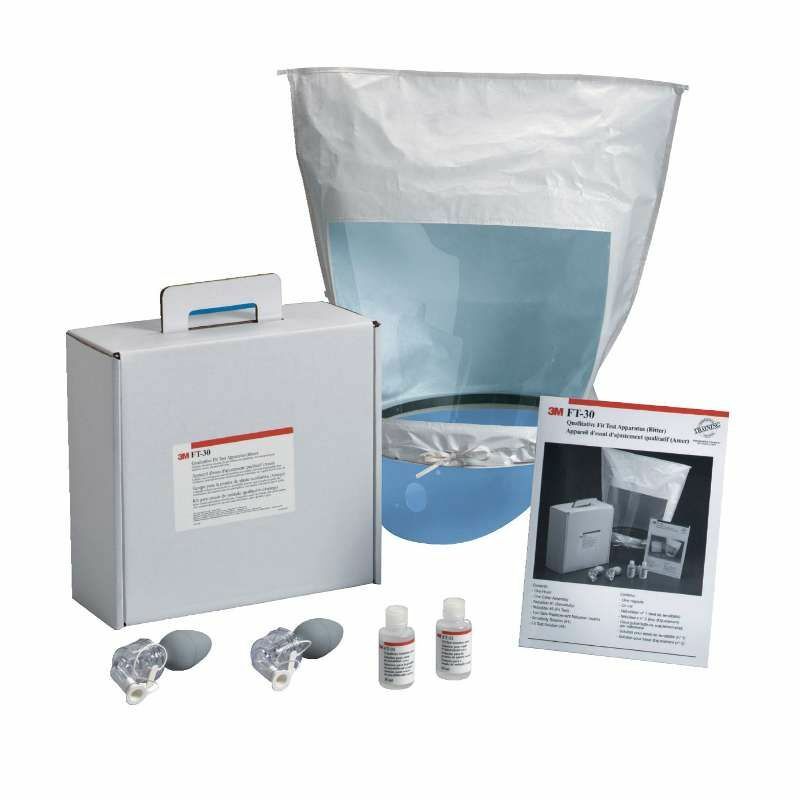 The choice between the bitter (FT30) and sweet (FT10) Face Fit Testing Kits is a personal one, however a small percentage of the population are unable to detect saccharin (used in the Sweet Test Solution) in which case the bitter test solution as used in the 3M FT30 Face Fit Testing Kit must be used. Health and Safety Law requires anyone using respirators, including disposable single use respirators and dust masks, to complete a face fit test to ensure that the respirators properly fit the face of the wearer and therefore, provide the best level of protection. A poorly fitted respirator offers little or no protection to the wearer and so the completion of Face Fit Test using the 3M FT30 Face Fit Testing Kit for users of respirators is essential.